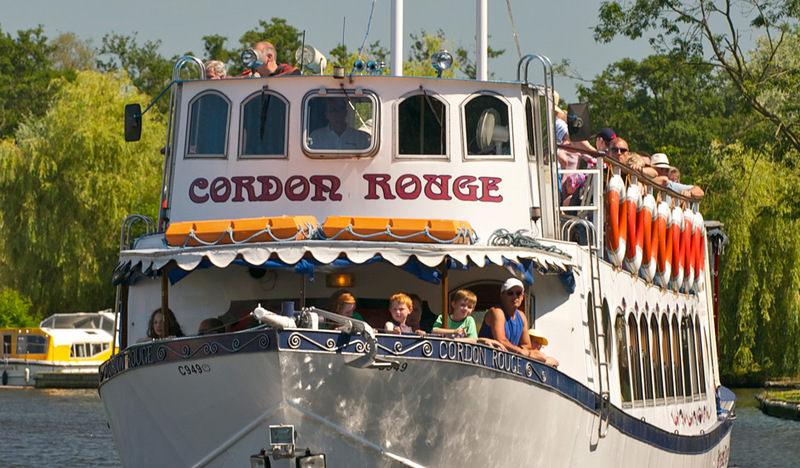 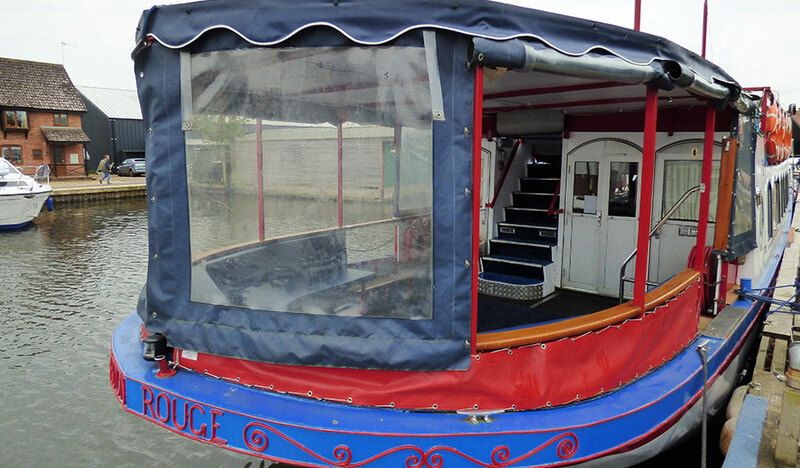 The Cordon Rouge was the first double decker passenger boat in our fleet launched in 1987. 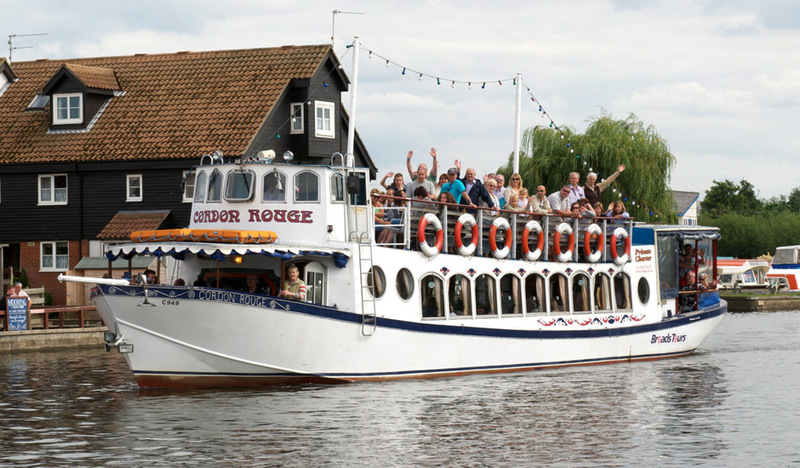 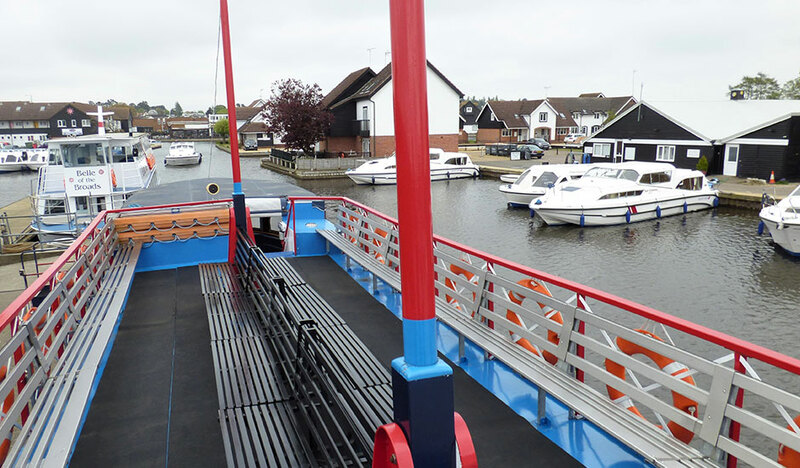 She is a very popular open topped passenger boat and is the ideal boat to charter for the smaller party or corporate function. 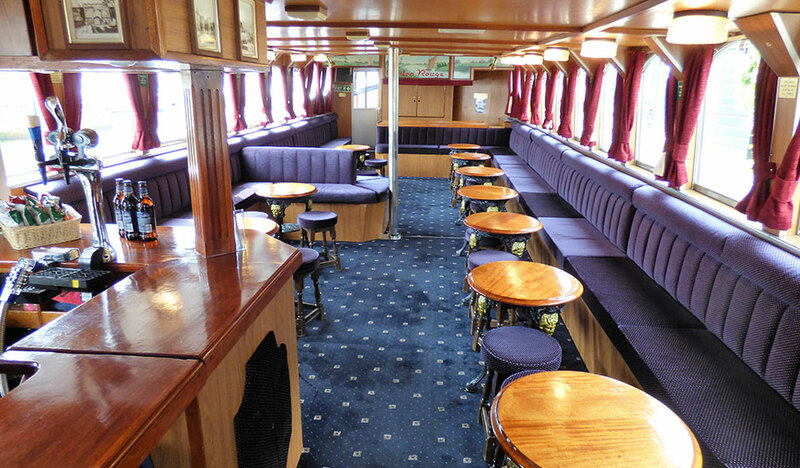 The lower saloon has very comfortable upholstered bench seating and stools around 13 circular tables. 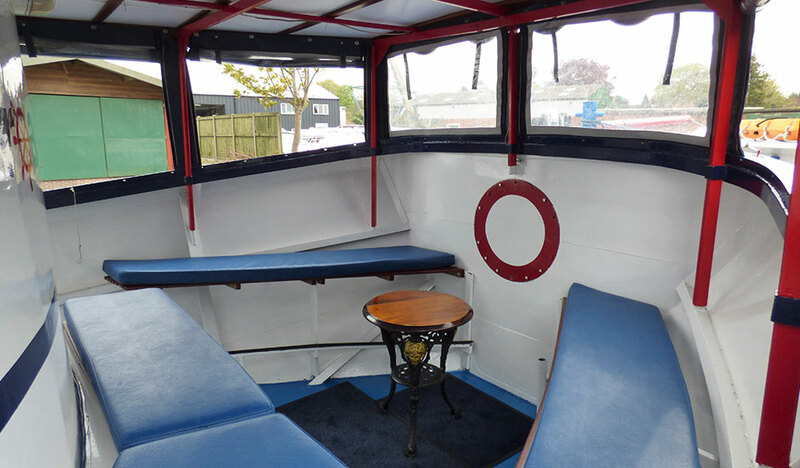 There are also covered forward and aft deck areas with bench style seating with upholstered cushions. 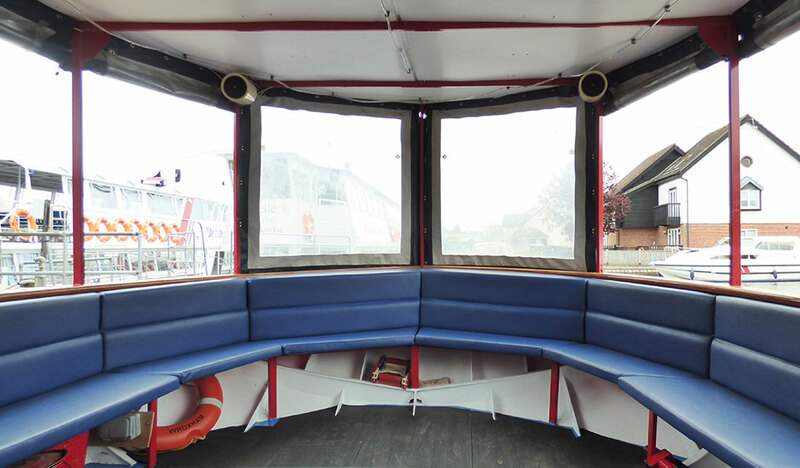 The open top deck has bench style seating. 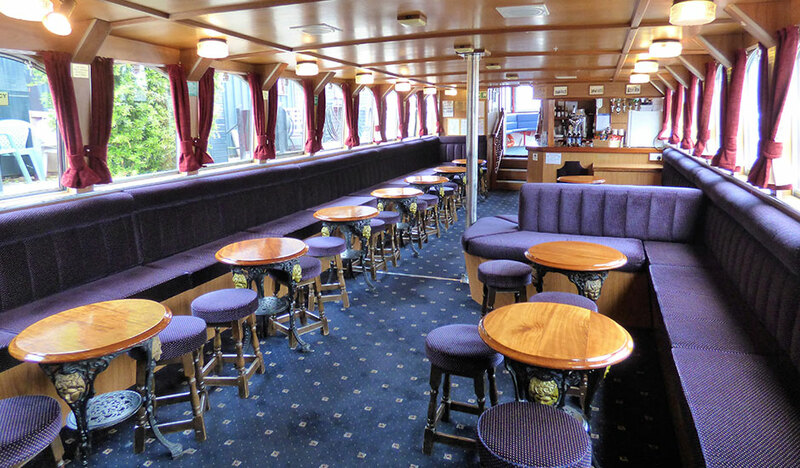 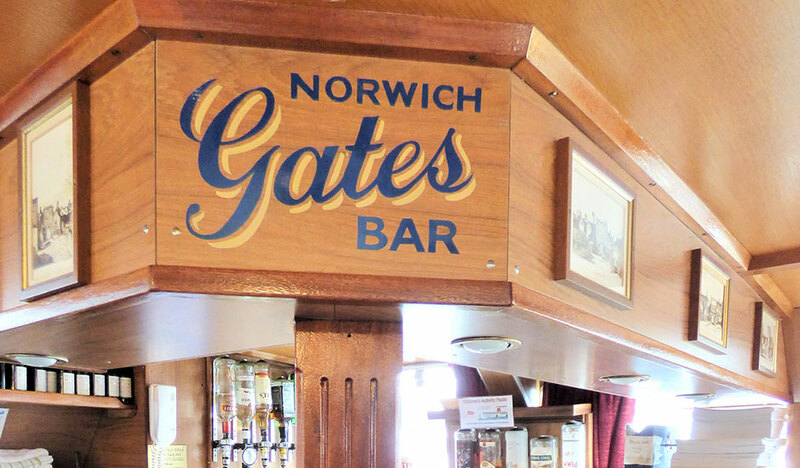 The ladies and gents toilets can be found on the aft deck and the bar is in the lower saloon.